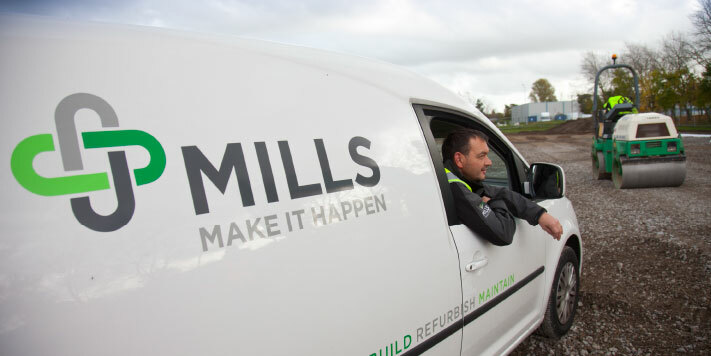 ‘J Mills has come a long way since it was a local family firm, but I’m immensely proud of the traditional values, quality, craftsmanship and attention to detail that we continue to maintain as a leading national player. 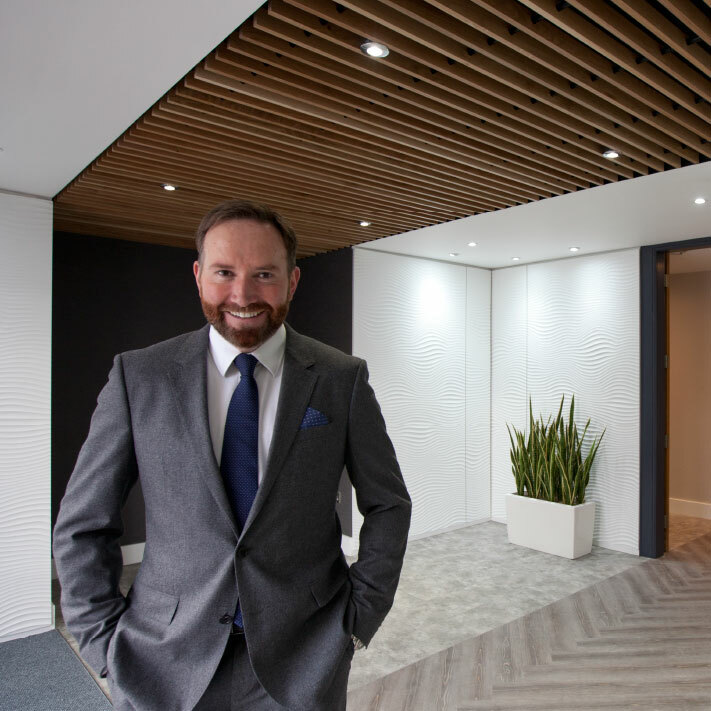 I think what sets us apart from many other contractors is that we specialise solely in the commercial sector; we fully understand the vital importance of sound end to end project management, enabling us to deliver on time and on budget to clients whose commercial success might depend on that speedy office refurbishment or 100% reliable maintenance of their rental accommodation. We can now name major companies like Canmoor Asset Management, Malcolm Hollis, Aberdeen Asset Management, Centurion Properties, MJMAPP, Standard Life Investments and Land Securites as clients, as clients, as well as dozens of major commercial, and industrial property owners and agents in our home territory, the North West, and increasingly, nationwide. Our success is in no small part down to our dedicated team of over thirty experienced site managers, supervisors, qualified plumbers, joiners and plasterers, many of whom have worked for us for over 20 years. 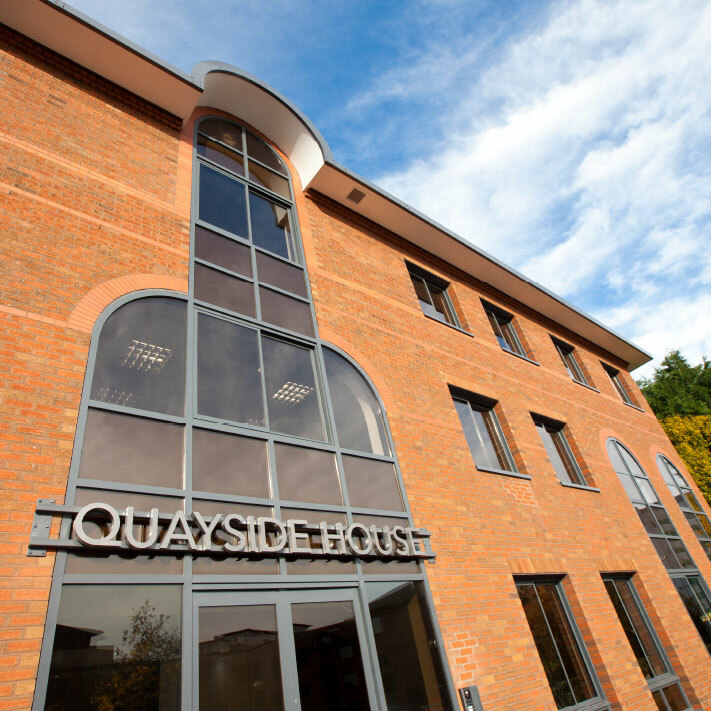 Specialist services such as flooring, scaffolding, mechanical and electrical, decorating, steelwork and furnishings are supplied by hand-picked subcontractors, giving us a high degree of flexibility and ensuring we always get the best person for the job.